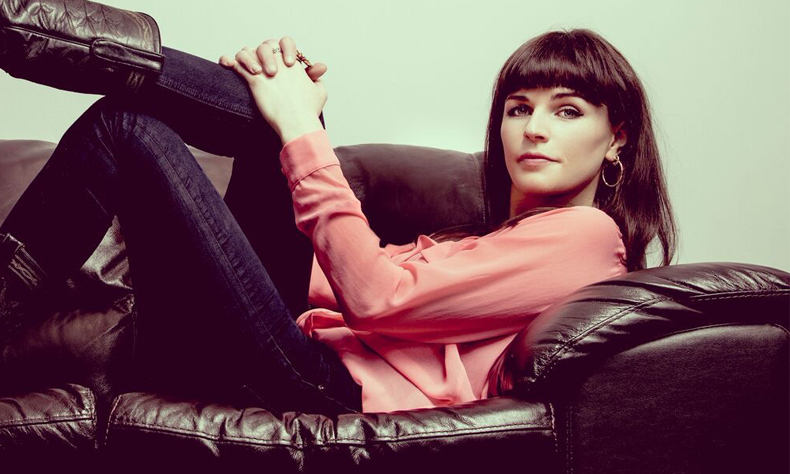 C4’s 8 Out Of 10 Cats captain and BBC1’s Live at the Apollo star AISLING BEA headlines December’s 100 Club Presents show. The British Comedy Award-winning stand-up and actor tops the line-up at London’s 100 Club. She’ll be joined by Mock The Week’s IVO GRAHAM, 8 Out of 10 Cats guest DESIREE BURCH (soon to be seen on Live at the Apollo) and rising star FIN TAYLOR. Every month, some of the finest comedians in the country come together for a high-quality, mid-week blow-out.